We got an early start today, meeting with our volunteer coordinator, Drew and building coordinator, Mark. We were briefed on the history of Habitat Taos as well as the Romero family, who we will be serving on their house build. 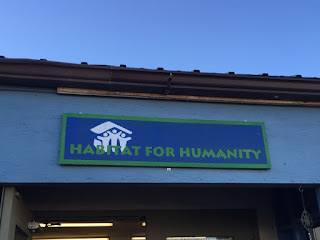 We were then off to the Habitat Taos ReStore to do some maintenance around the building. 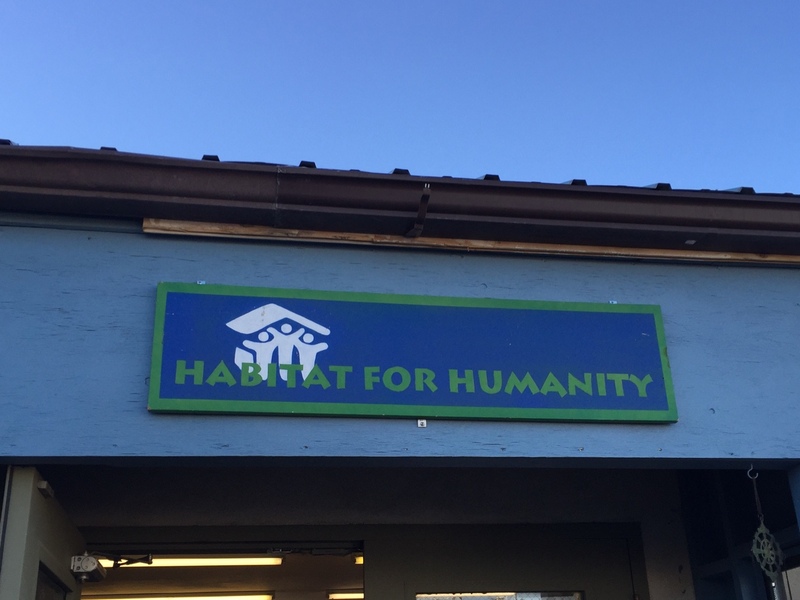 The ReStore sells items that have been donated by the community and those proceeds go towards funding the Habitat Taos organization. We organized books, rearranged furniture, and sorted through holiday decorations. A couple of us went to the main offices to help put together the Habitat newsletter. Shawn rode with Habitat employee, Bill to the Taos Ski Valley to pick up some donated appliances. We learned from Mark that Julia Roberts is a permanent Taos resident, but she doesn’t make many public appearances. After returning to our housing, some of us went to the local Taos plaza shops to buy chocolate and coffee while the rest of the group took a much needed power nap. Dinner was made: grilled cheese, tomato soup, and…pizza? (it goes). Later on we had some great reflection on the day and our experiences. Played a quick game of the card game mafia before calling it a night. Tomorrow we go to our build site!